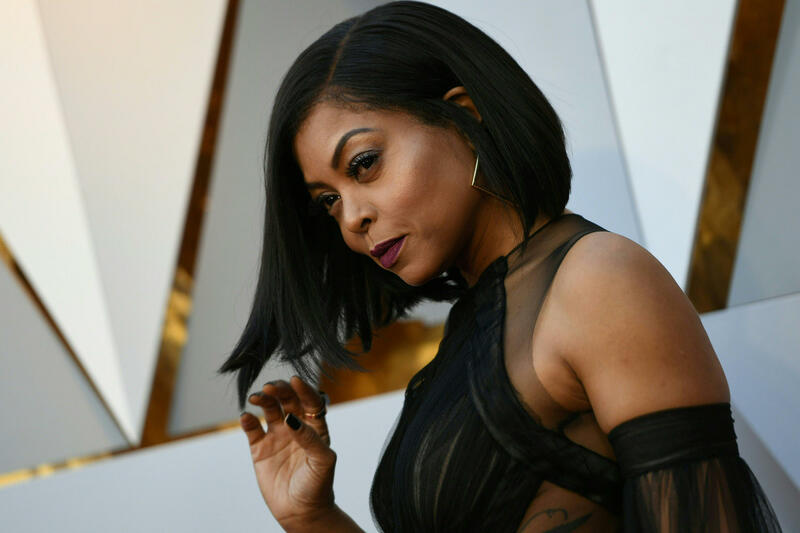 Love was in the air on Mother’s Day for Taraji P. Henson, who got the best gift ever— an engagement ring! 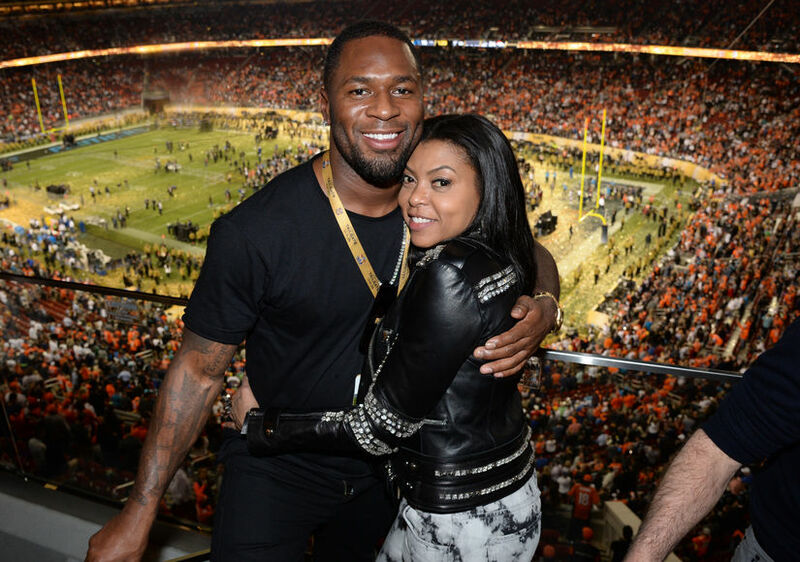 The Empire star shared the amazing news on Instagram Monday morning that she is engaged to former NFL Star, Kelvin Hayden. 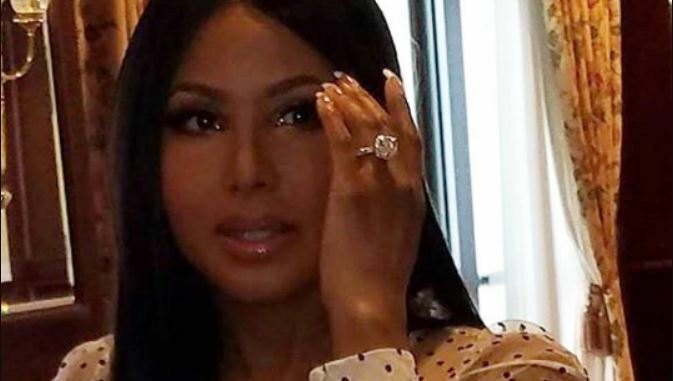 Henson showed off her big new diamond ring via the ‘Gram with a caption revealing a little intel about how her now-fiancé pulled off the ultimate surprise and swept her off her feet. Not only did Hayden end Henson’s mother day with a bang, but he kicked it off in a memorable way too. The Emmy-nominated star, who has a 23-year-old son Marcel was gifted a Cartier love bracelet from her bae for Mother’s Day. 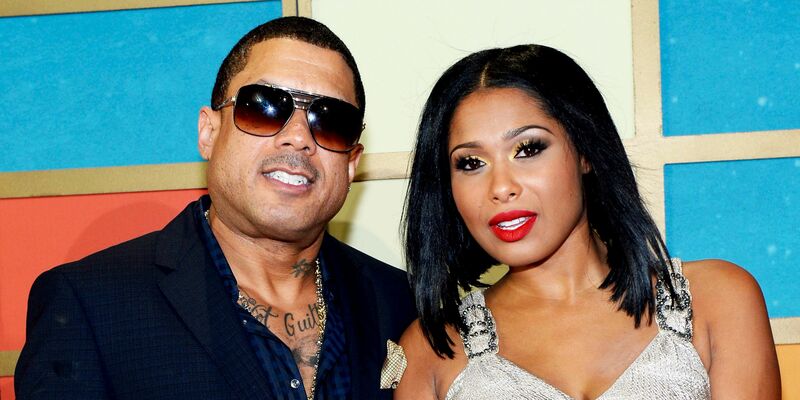 In December, Henson, 47, exclusively confirmed that they were exclusively dating and she had found real love. Henson and Hayden have been dating since 2016. We can’t wait to see Henson fiercely rule the aisle on her way to the altar. In the tabloids, there’s been talk courtesy of sources that Khloé Kardashian’s family believes she deserves better than Tristan Thompson, her NBA-player boyfriend who was publicly revealed to have allegedly cheated on her multiple times days before she gave birth to their daughter, True. 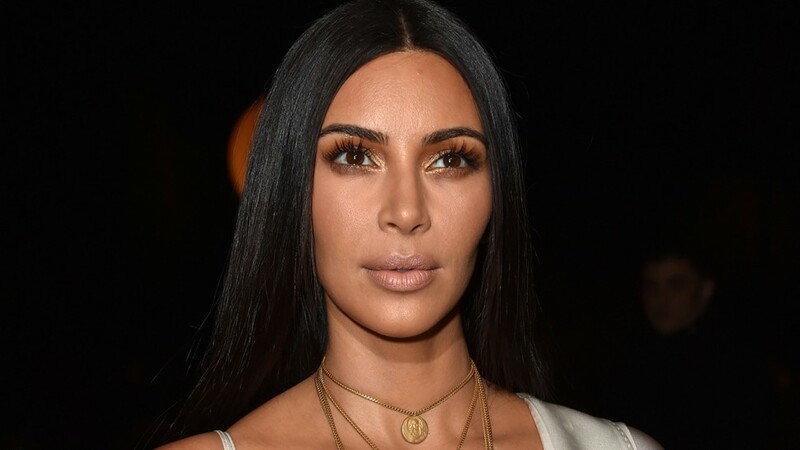 Now, her sister Kim Kardashian is the first to come out publicly against Tristan. 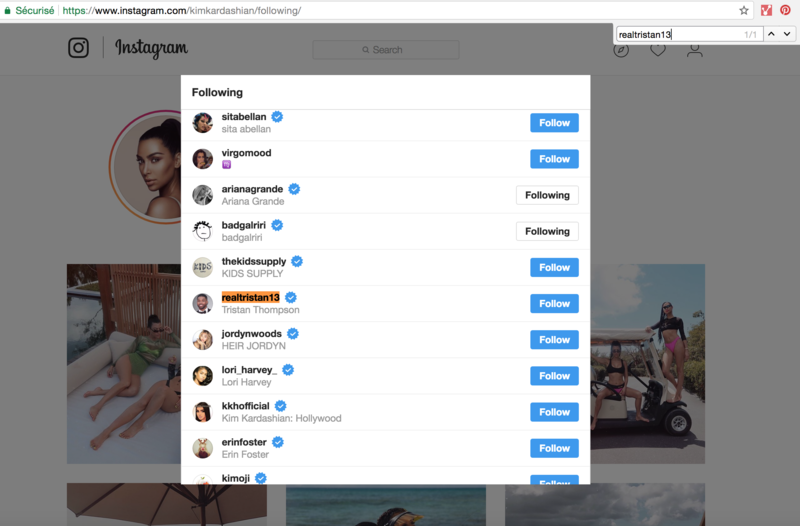 She spoke out about his behavior on the Ellen DeGeneres show and additionally unfollowed him on Instagram. Kim’s silence—and with it, look of civil neutrality—are done. 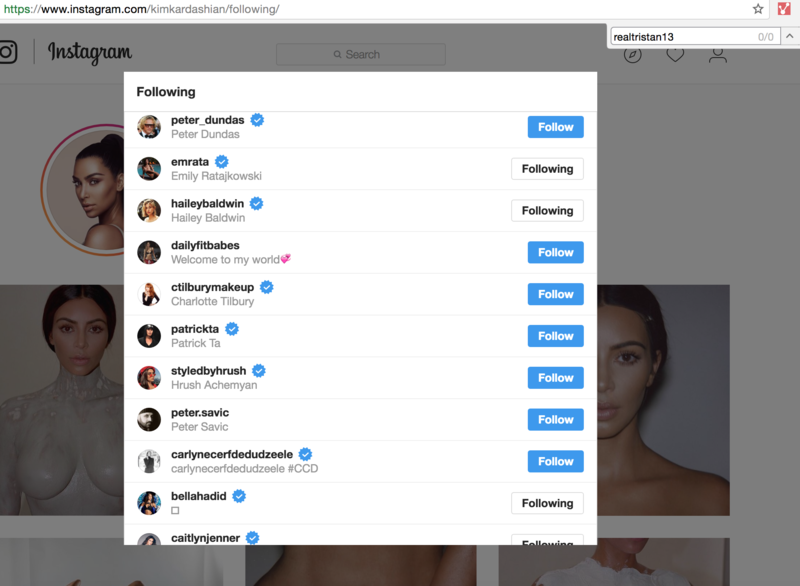 All of Kim’s sisters—Khloé Kardashian, Kourtney Kardashian, Kylie Jenner, and Kendall Jenner—and her mother Kris Jenner still follow Tristan on Instagram. None of them have said anything against him publicly on the record. Congrats to Khloe Kardashian! The 33-year-old reality star gave birth to a baby girl. TMZ reports that Khloe early Thursday morning. Sources say that Khloe was surrounded by loved ones, including her mother Kris, sisters Kim and Kourtney and best friend Malika. Her child’s father, NBA star, Tristan Thompson was also by her side. This is Khloe’s first child. 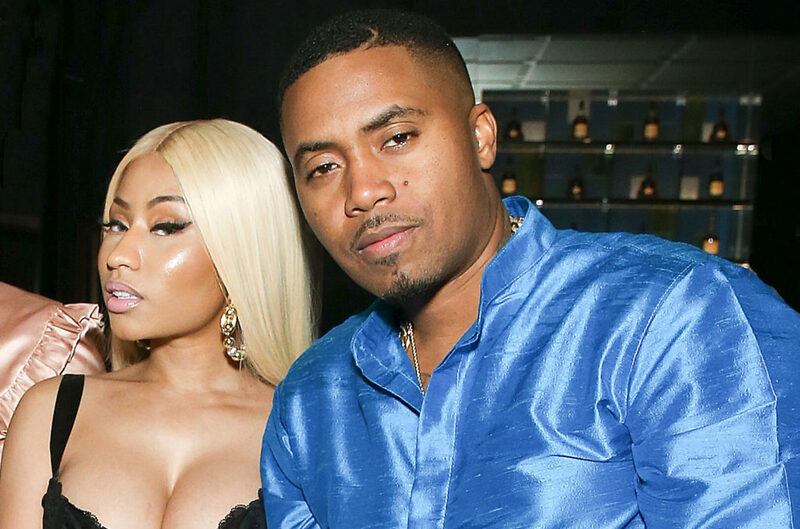 Rappers Nicki Minaj and Nas never officially discussed their relationship but it’s already over, according to TMZ. 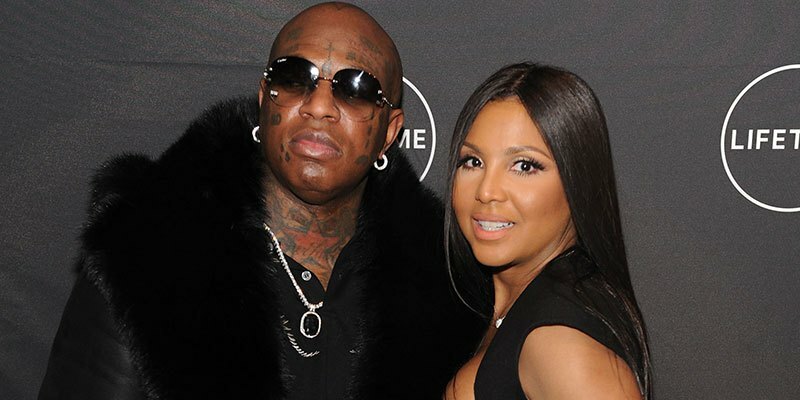 The couple reportedly broke up a few weeks ago after their relationship ran out of steam, sources close to the situation tell the gossip site. 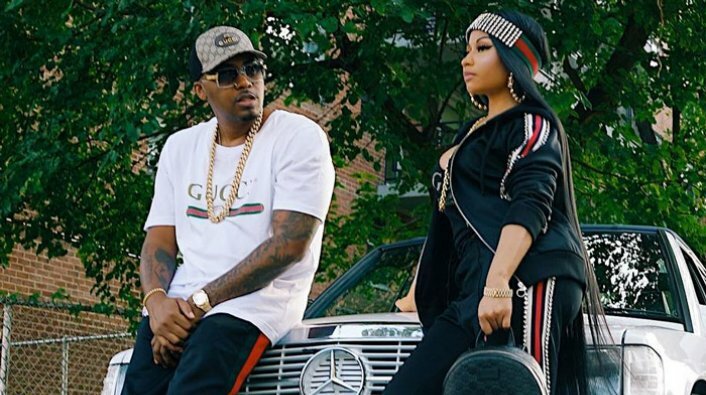 The Queens, N.Y natives have been dating since June 2017, but live in different cities, as Nicki currently resides in Miami, while Nas still lives in Los Angeles, and it was just too much. The duo appeared to try and make things work, they looked very happy as Nicki celebrated Nas’ birthday with him in September. 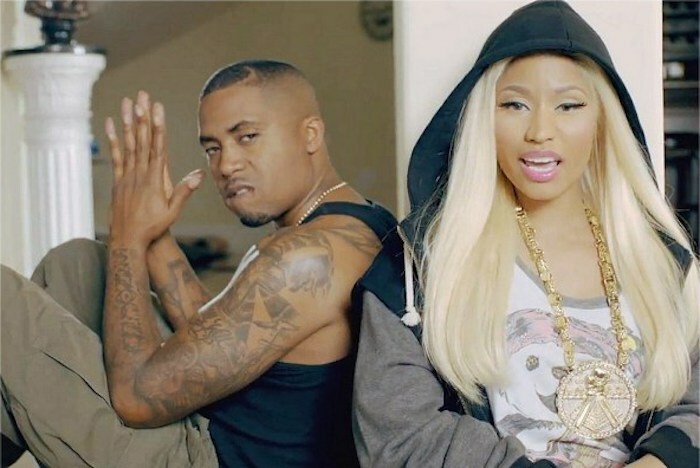 No celebration was shown for Nicki’s birthday in December, but Nas did dedicate two Instagram posts to her. There were also recent reports that Nicki is pregnant, but that was just a rumor and there’s no truth to it. Both superstars will be focusing on work, Nas with his record label and his chicken and waffles restaurant, Sweet Chick; Nicki is juggling multiple business ventures outside of music while her fans are awaiting the release of her next studio album, NM4. There’s no love lost and the two still have respect for each other. There won’t be any trash talking like Nicki’s past relationships with rappers Safaree and Meek Mill. Though they plan to keep things cordial, they won’t exactly be hanging out as friends either, according to TMZ. Recording artist and star of Love & Hip Hop New York Lil’ Mo will bring her husband Karl Dargan to Couples Court with the Cutlers to get to the bottom of cheating rumors and allegations that have surrounded the couple for years.